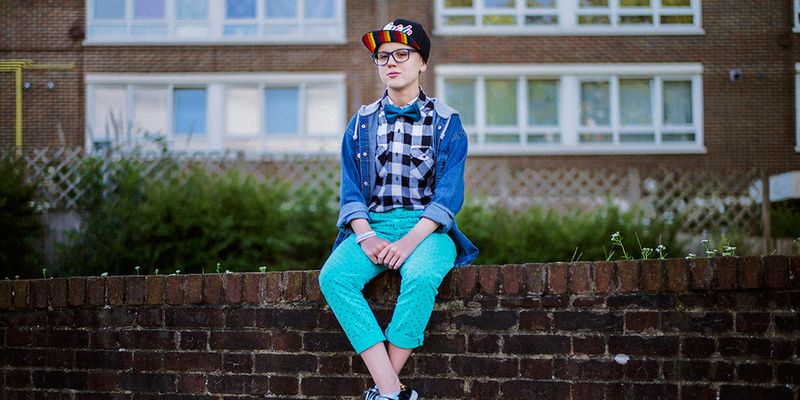 Last year we empowered over 58,000 young people to turn their lives around. More than three in four will achieve greatness, moving into jobs, education and training. Many of the young people we help are in, or leaving, care, facing issues such as homelessness or mental health issues, or have been in trouble with the law. We have returned £1.4 billion in value to society through our help for disadvantaged young people over the last 10 years alone. We listen to their issues and concerns in order to provide the best possible support. 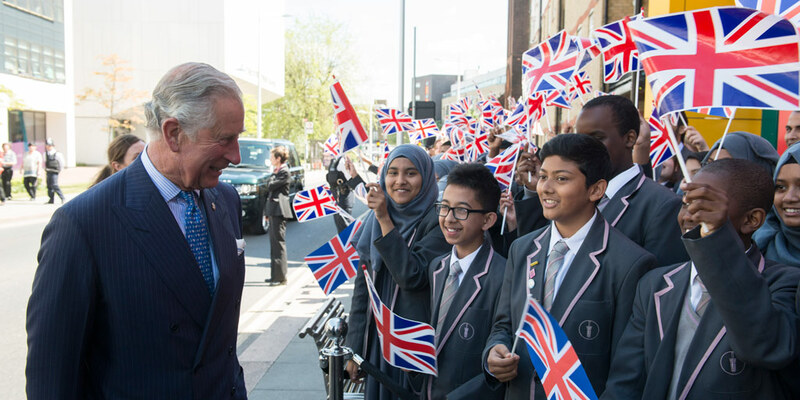 Our UK 2018-2023 strategy lays out the direction of The Prince’s Trust. 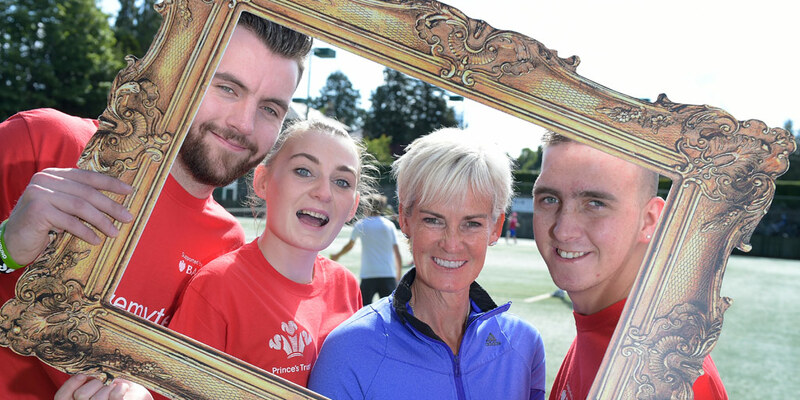 We plan to help one million more young people to transform their lives over the next 10 years. We will help them develop the confidence and skills to live, to learn and to earn, giving them an increasing stake in our economy and society. Did you know we’ve been around since 1976? Be inspired by our past and find out more about where we're headed. Last year we helped over 57,000 young people get into jobs, education and training.